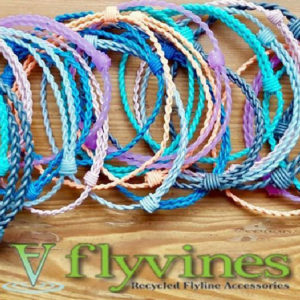 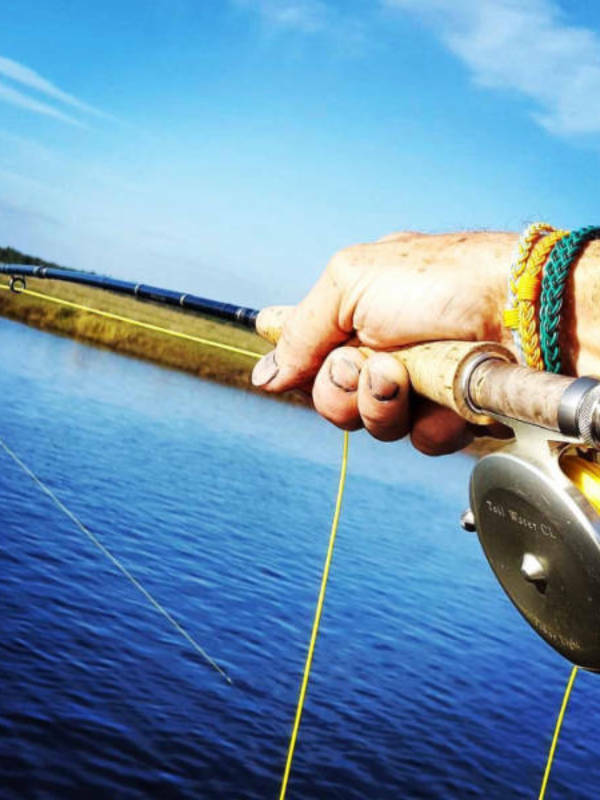 Just like our original Flyvines Bracelet, each bracelet is braided and adjustable with two nail knots to fit any size of wrists. 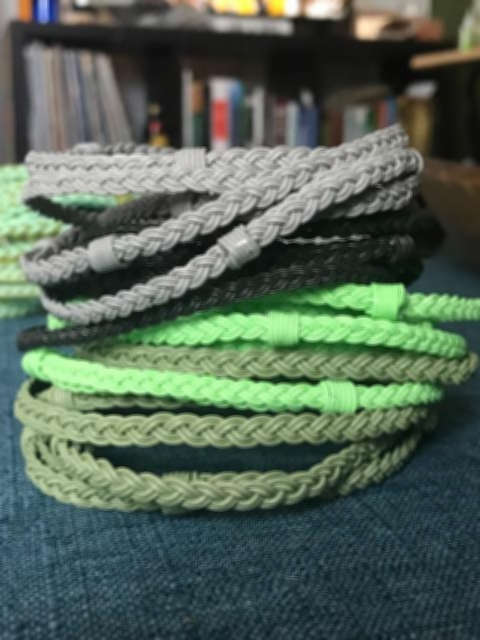 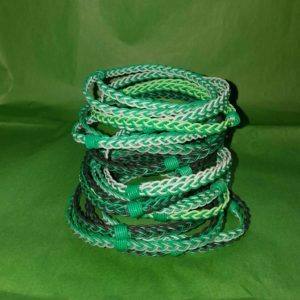 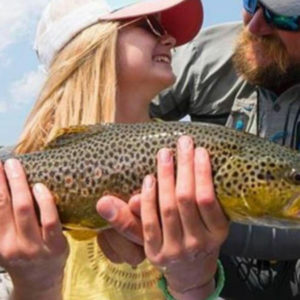 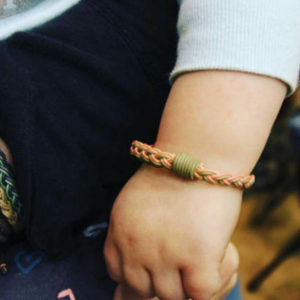 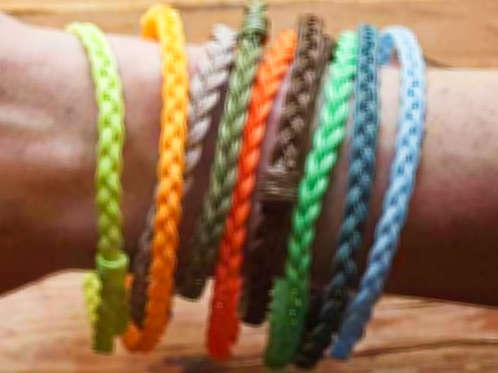 These bracelets are offered in solid colors – orange/olive green/neon green/brown/black/neon yellow/dark yellow/gray/white/dark blue/light blue. 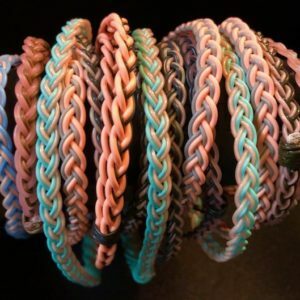 RED/NAVY BLUE/PURPLE/PINK – ARE CONSIDERED CUSTOM COLORS. 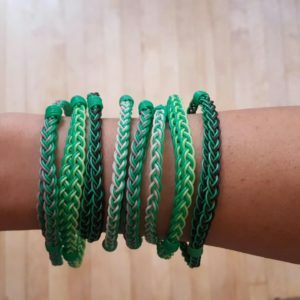 Just like our original Flyvines Bracelet, each bracelet is braided and adjustable with two nail knots to fit any size of wrists. 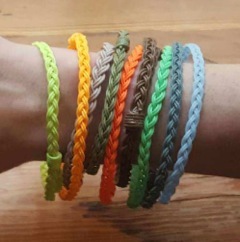 These bracelets are offered in solid colors – orange/dark green/light green/brown/black/neon yellow/dark yellow/gray/white/blue.